Pastor Kasongo in Ndola, Zambia wrote last month: "The church has continued receiving in new people. These new people have been given special attention. We have two classes, depending on their spiritual need. The first class is a seekers class for those who truly want to know God and His promises. The second class is for those who have received Christ as saviour and are aspiring for membership in the church. 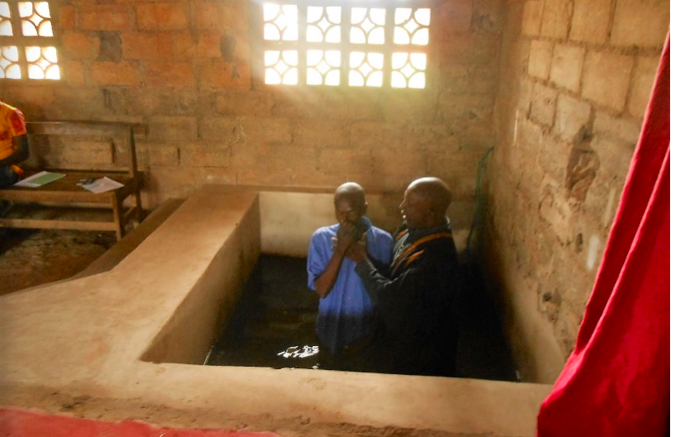 And because of this, we have this year baptized 5 people. Our membership now stands at 26 and on the Lord ’s Day we have about 55 if all the regulars are in attendance."